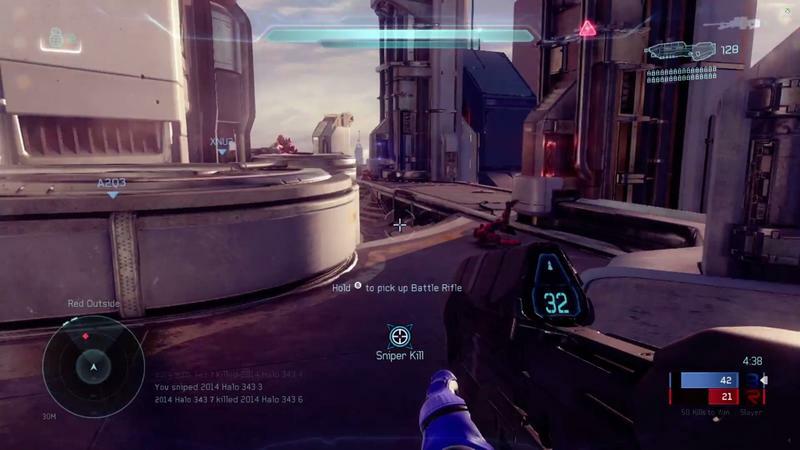 The Halo 5: Guardians multiplayer beta event is set to begin for the playerbase that owns Halo: The Master Chief Collection on Dec. 29, 2014. 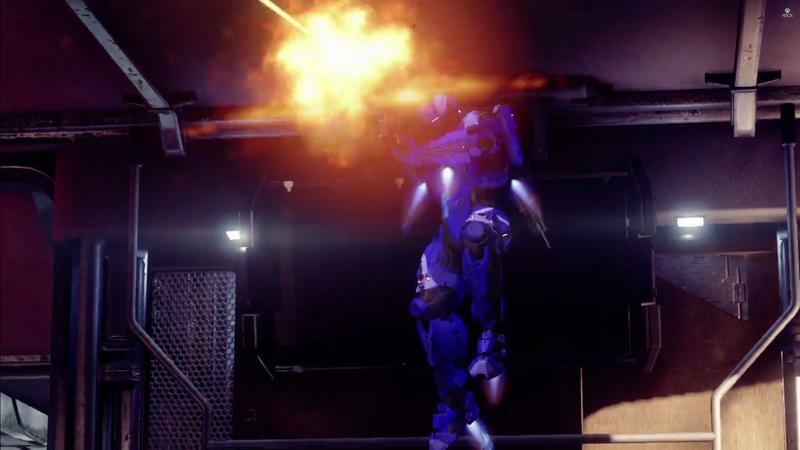 As we approach that date, 343 Industries and the Xbox team are firing up the hype machine. 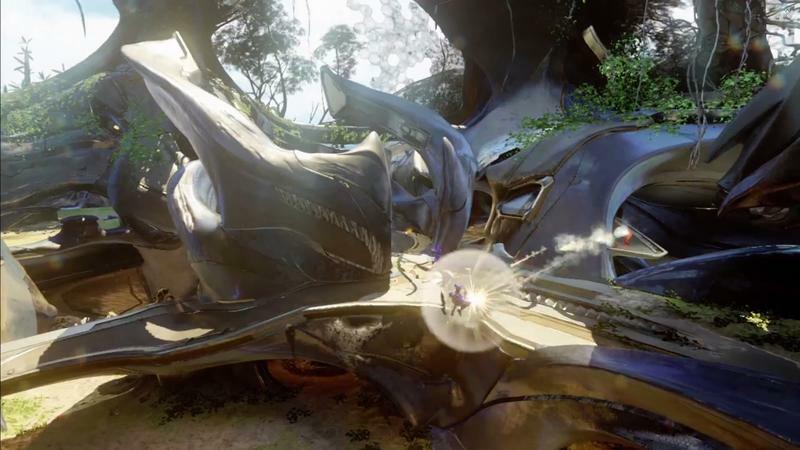 First up is a trailer for the beta, which you can see above. 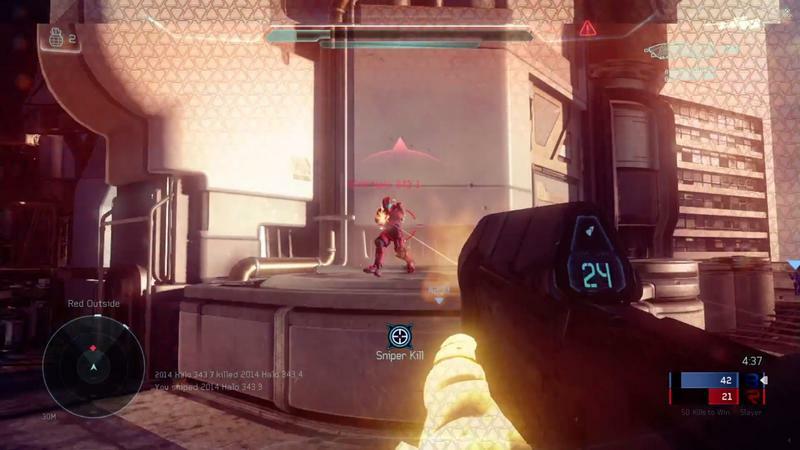 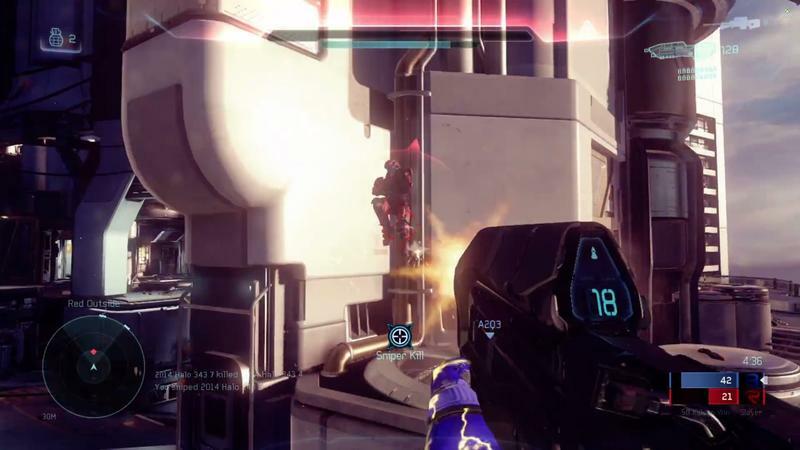 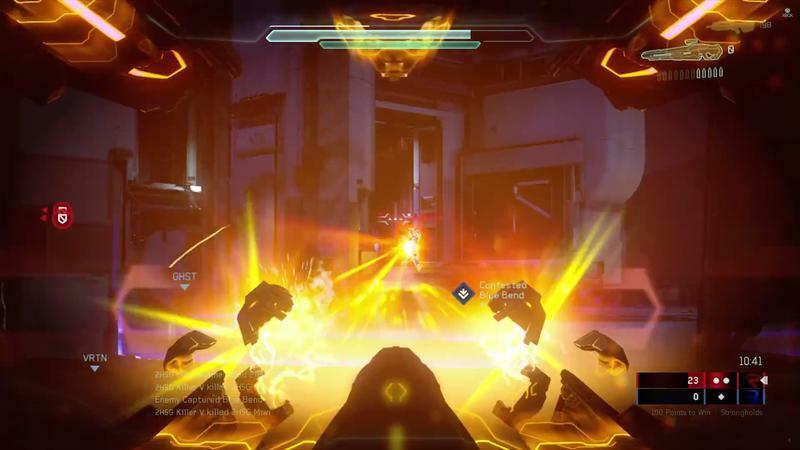 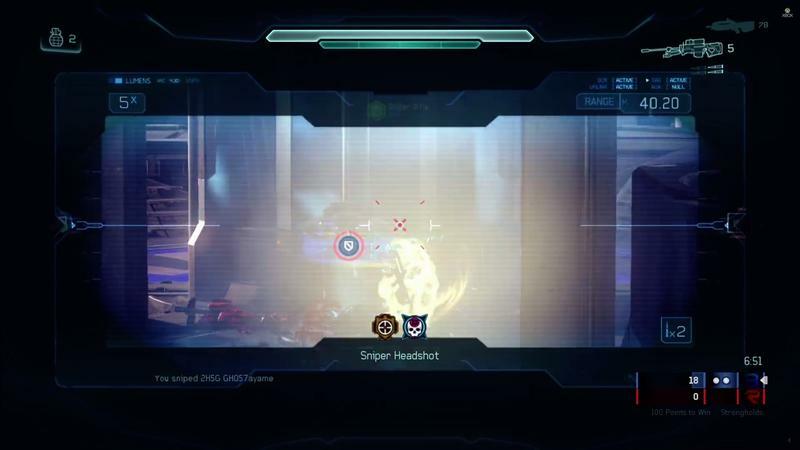 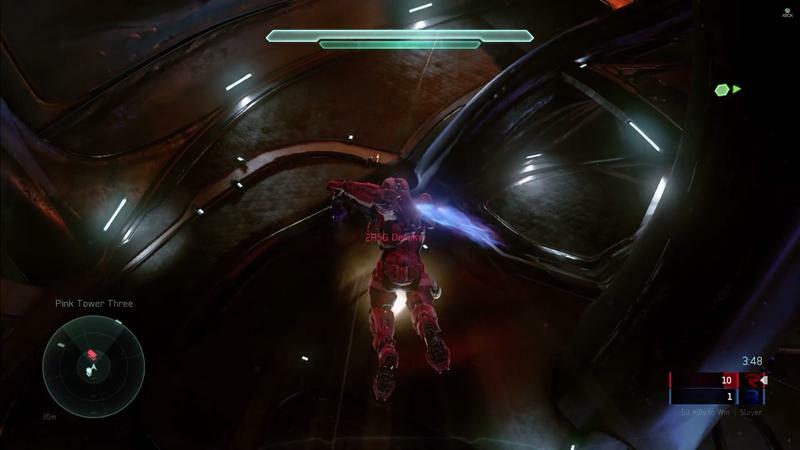 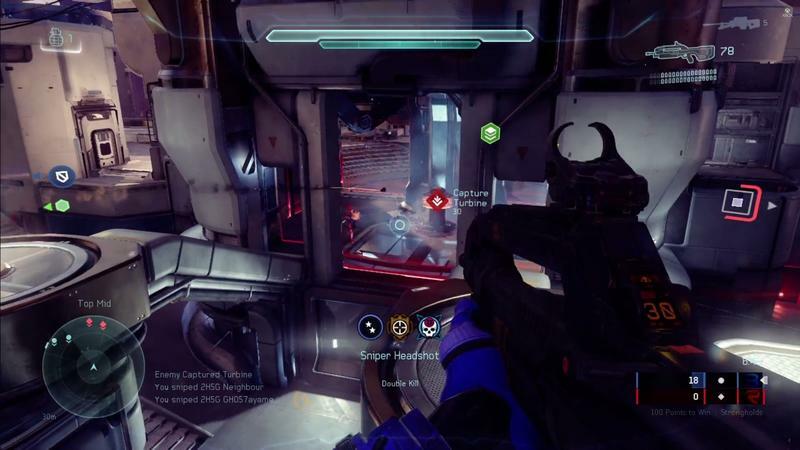 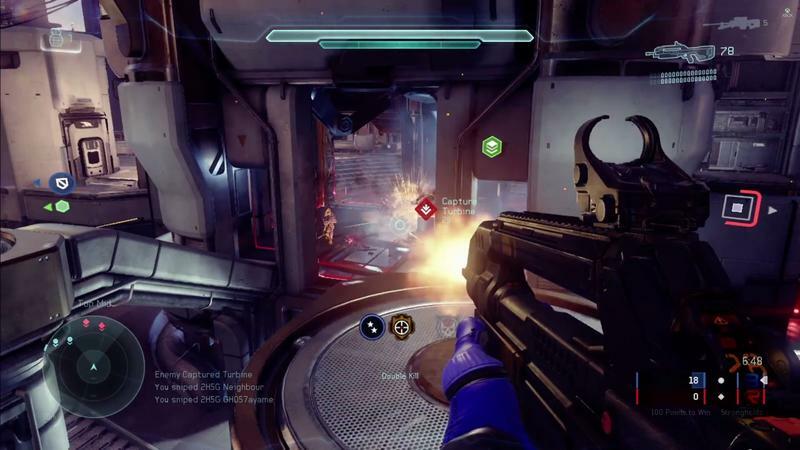 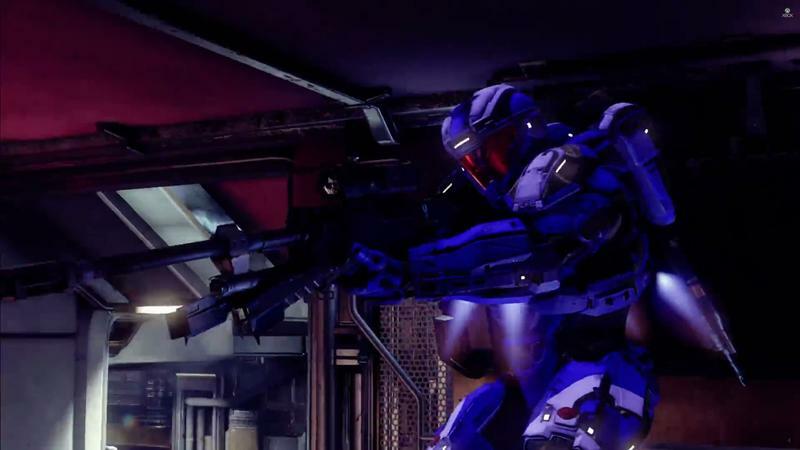 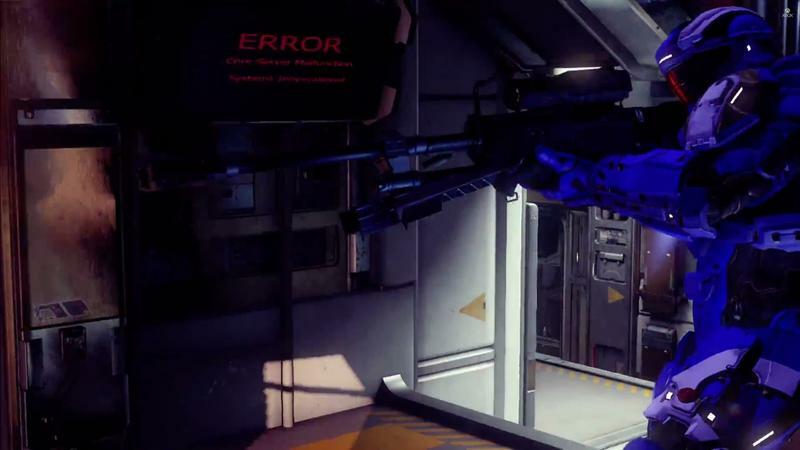 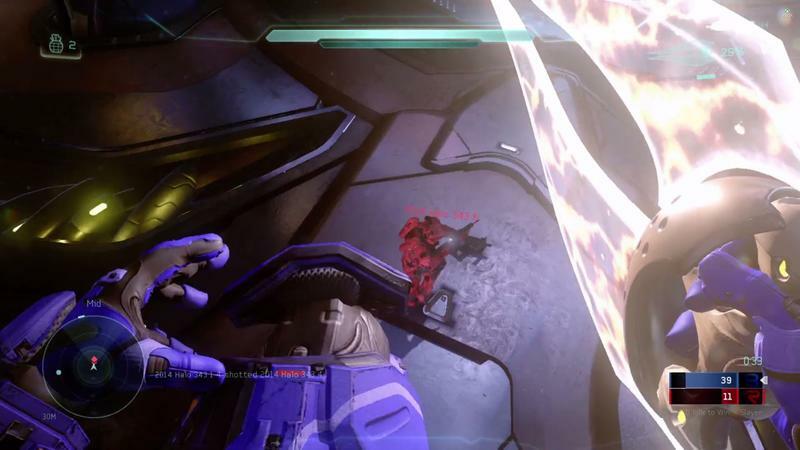 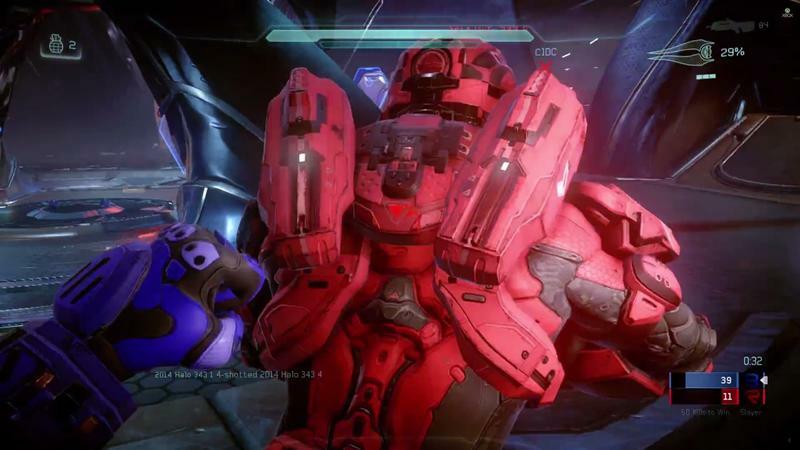 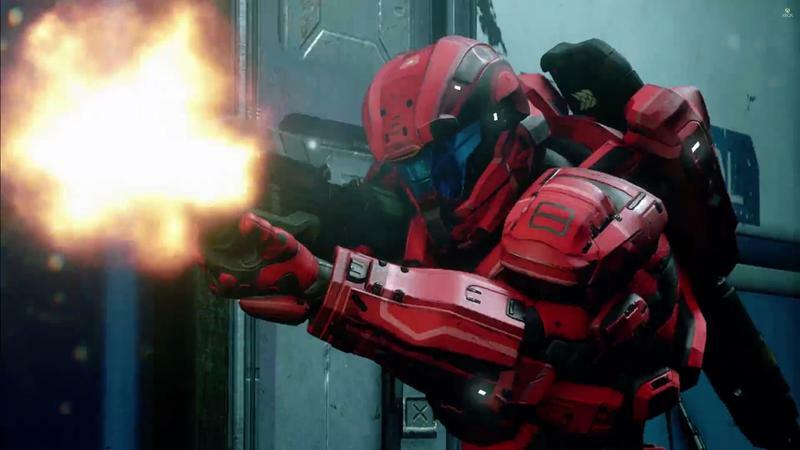 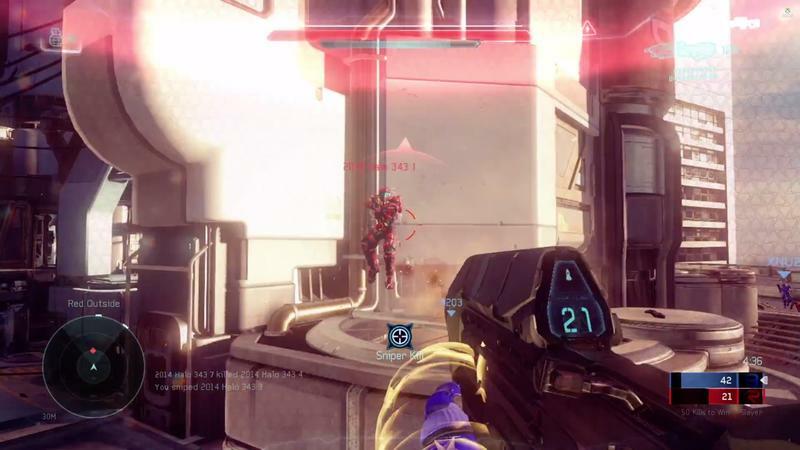 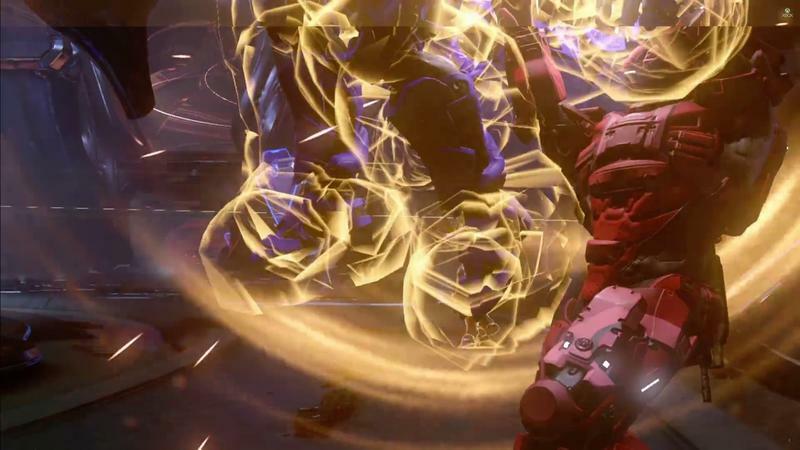 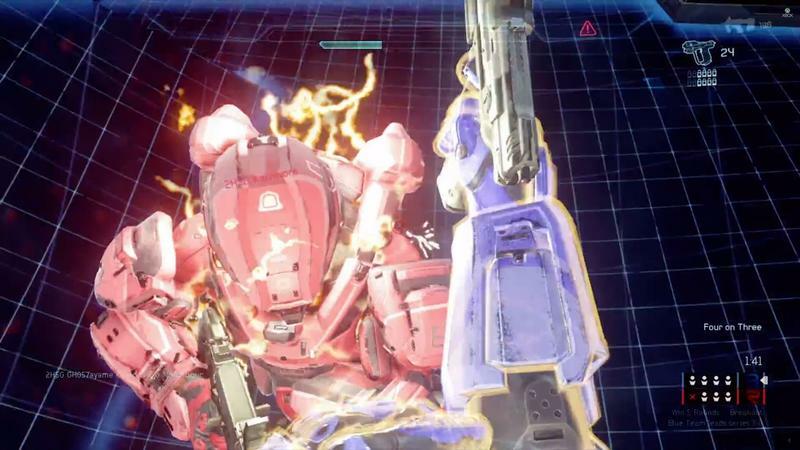 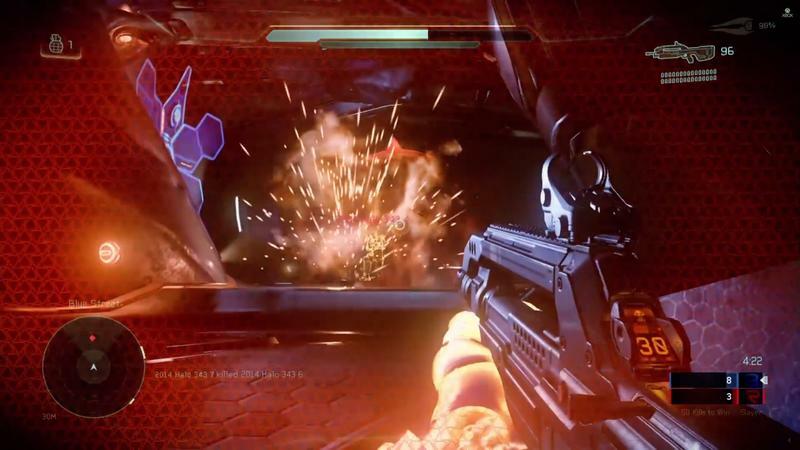 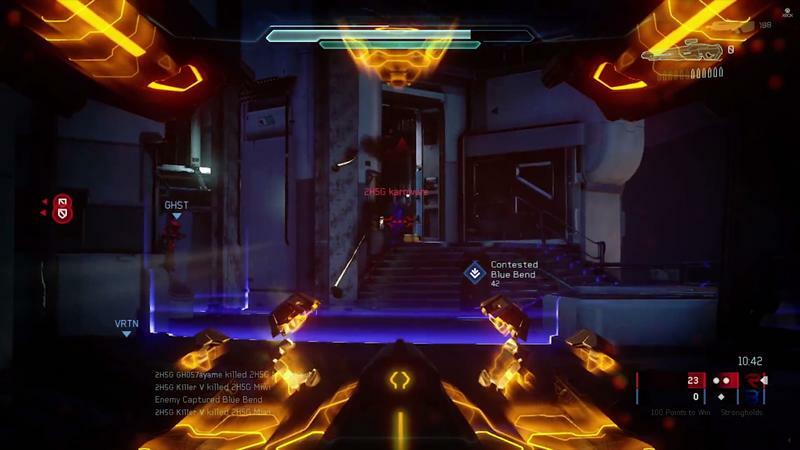 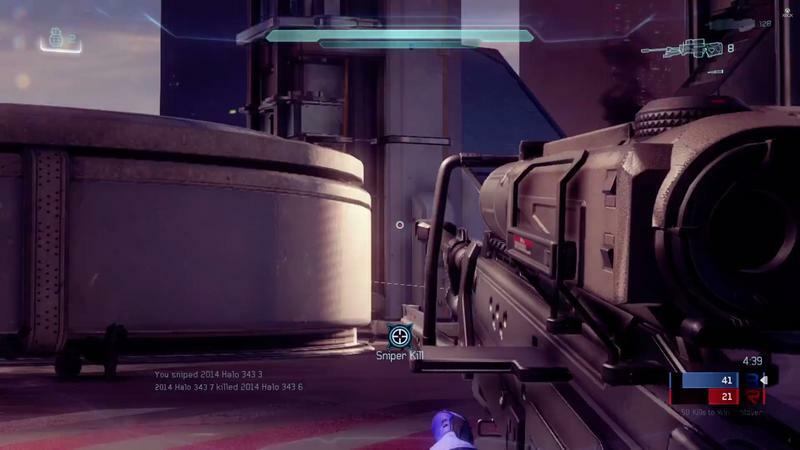 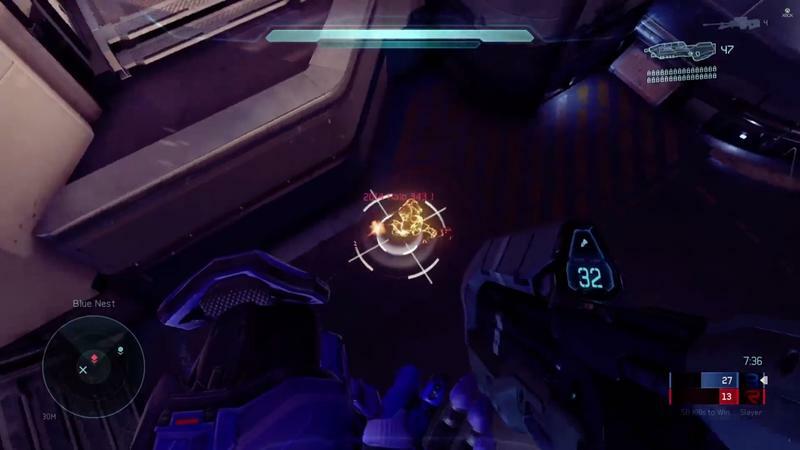 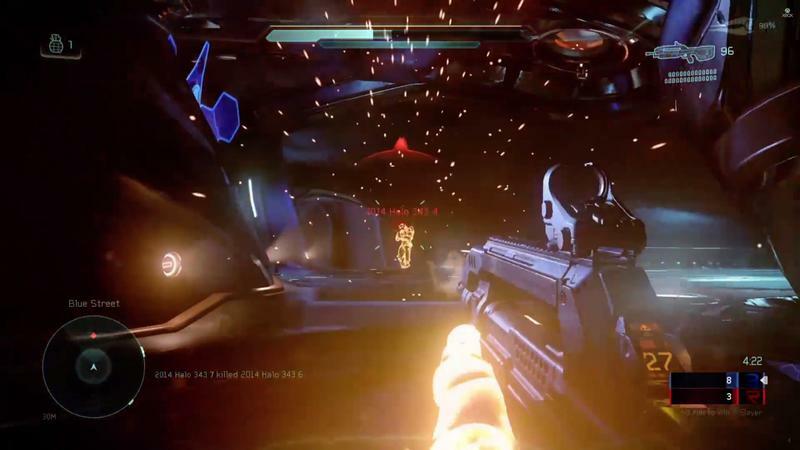 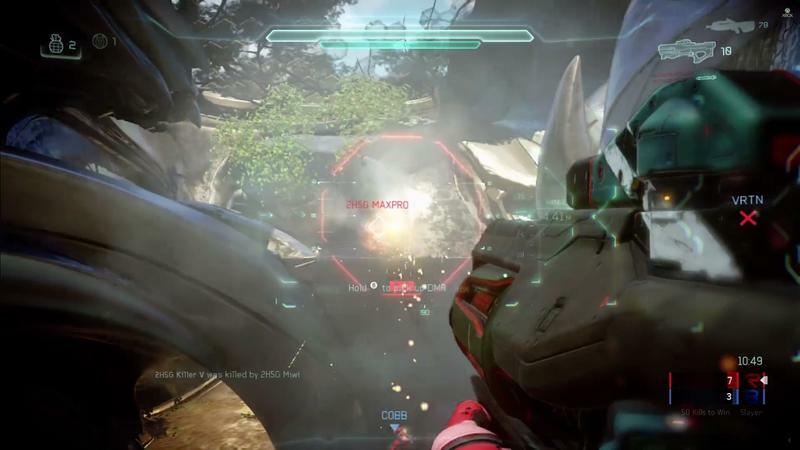 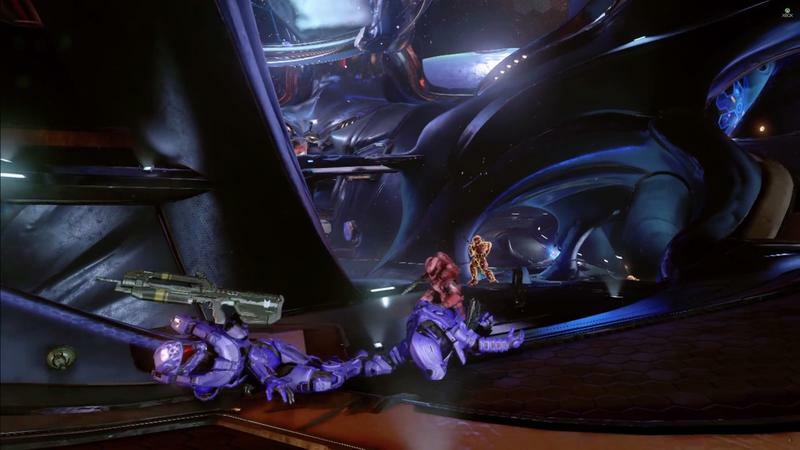 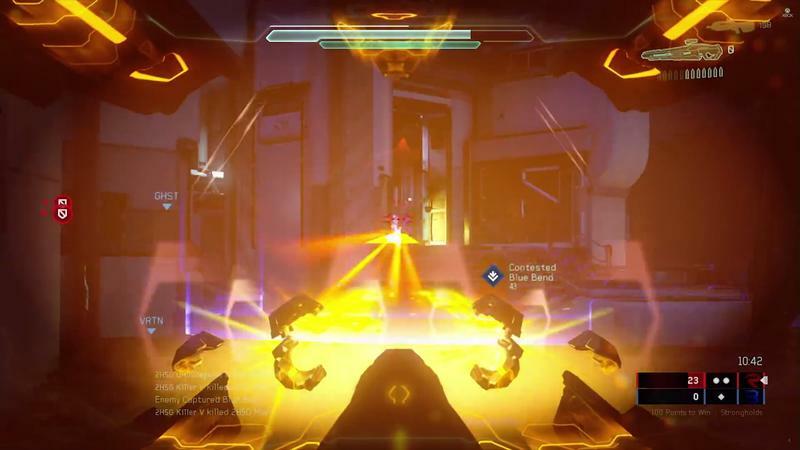 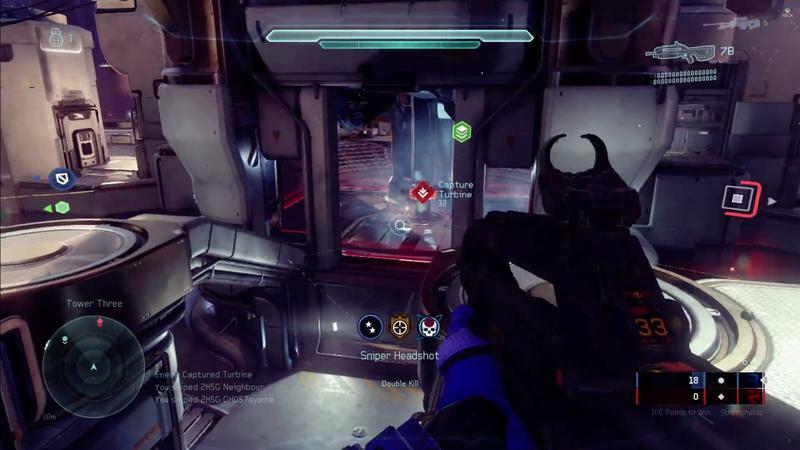 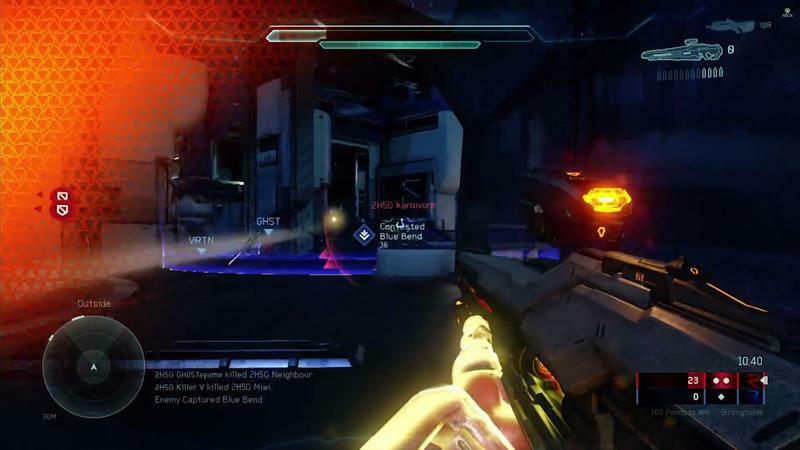 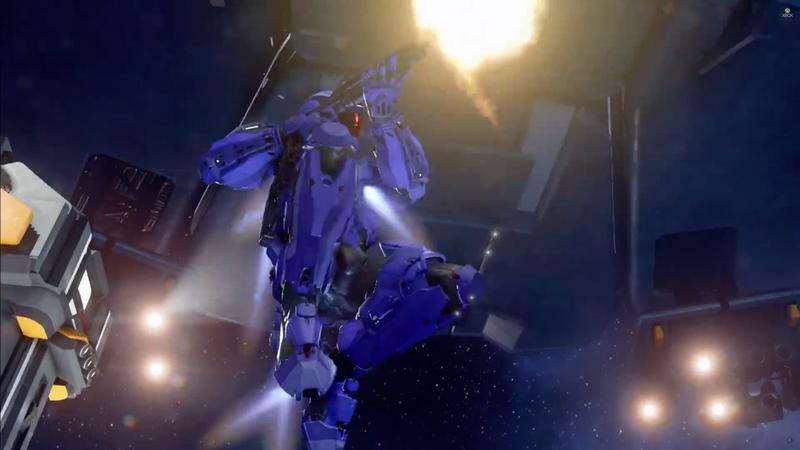 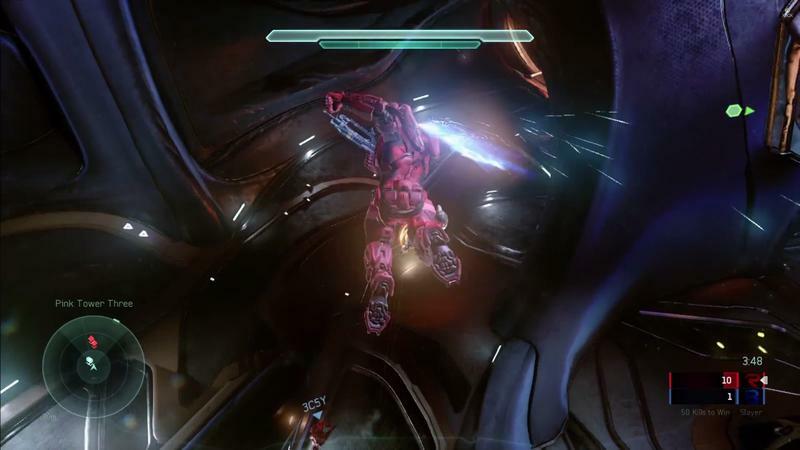 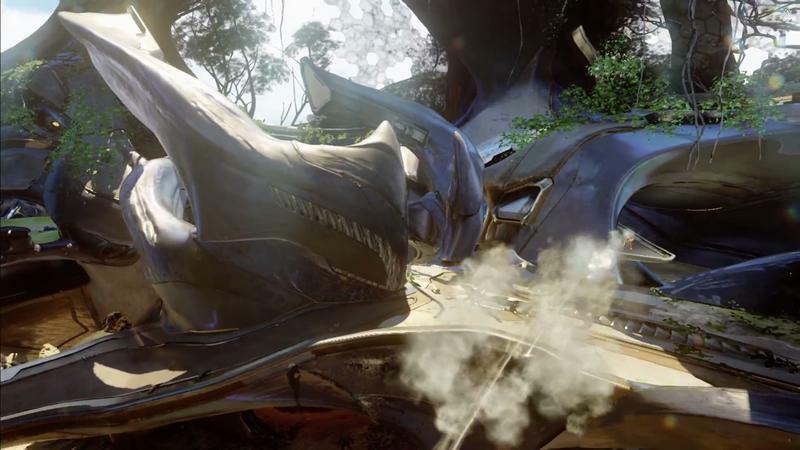 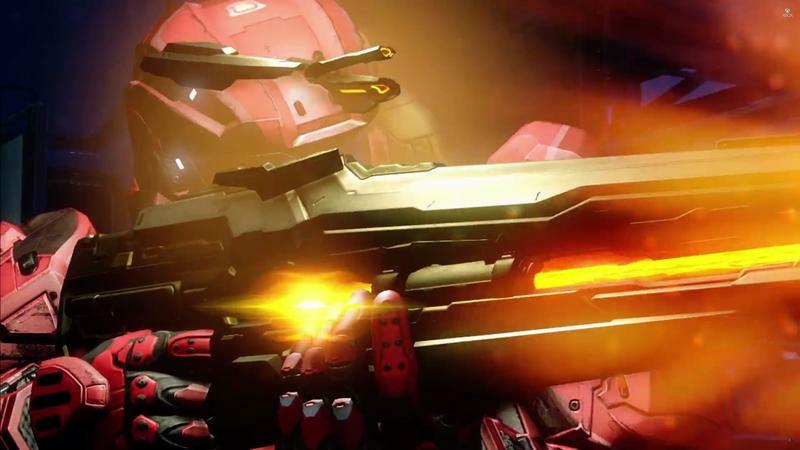 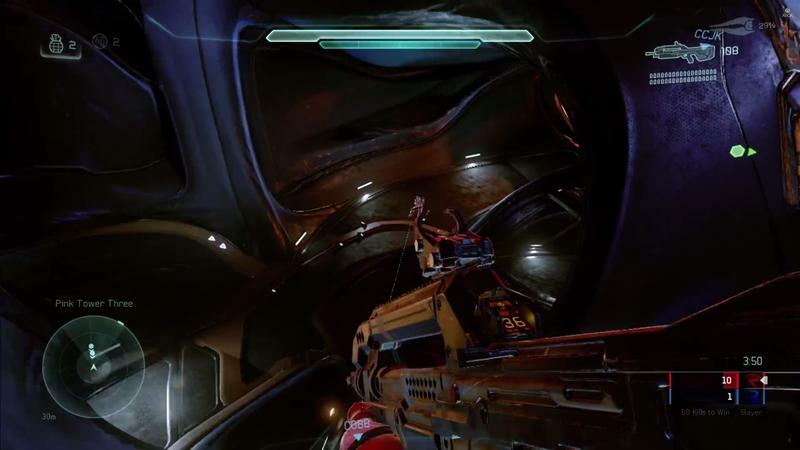 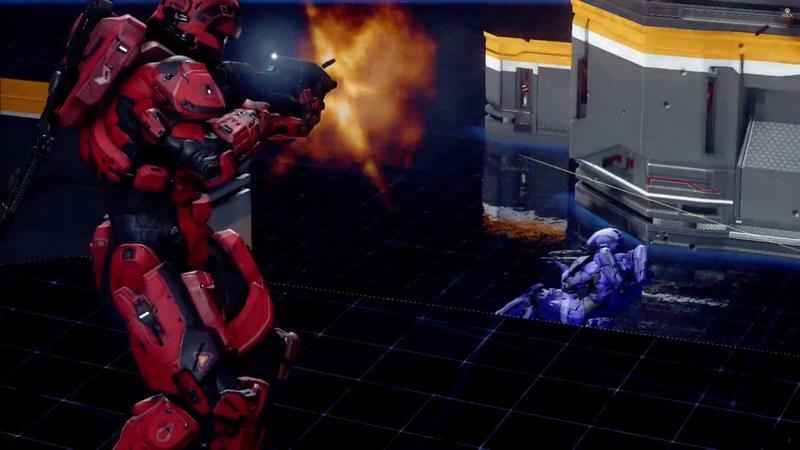 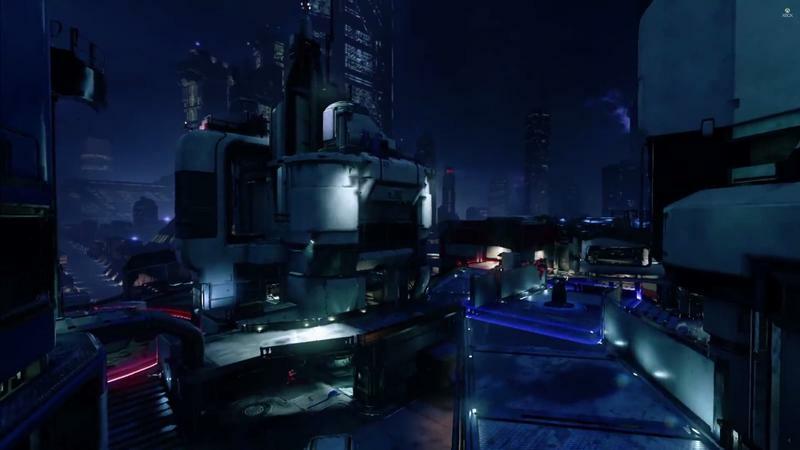 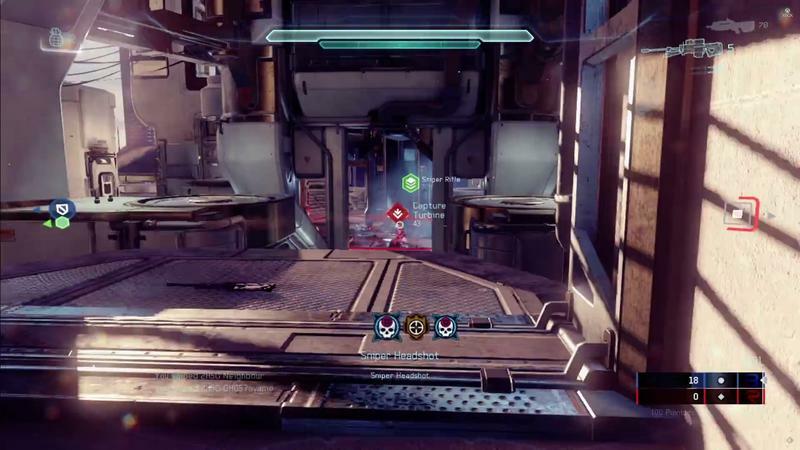 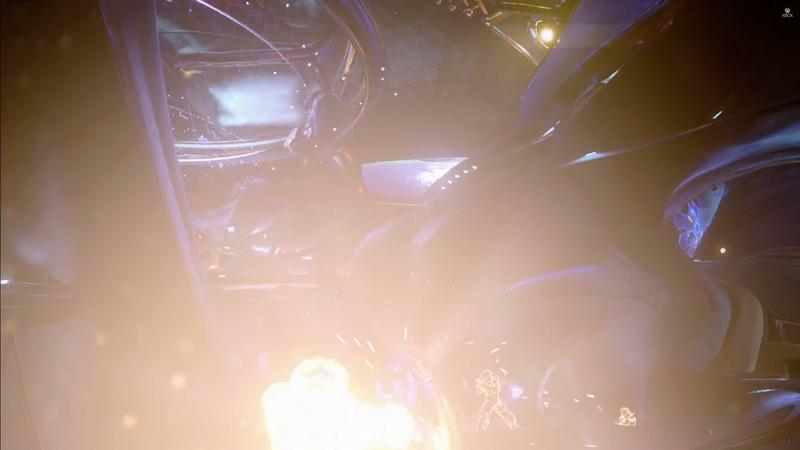 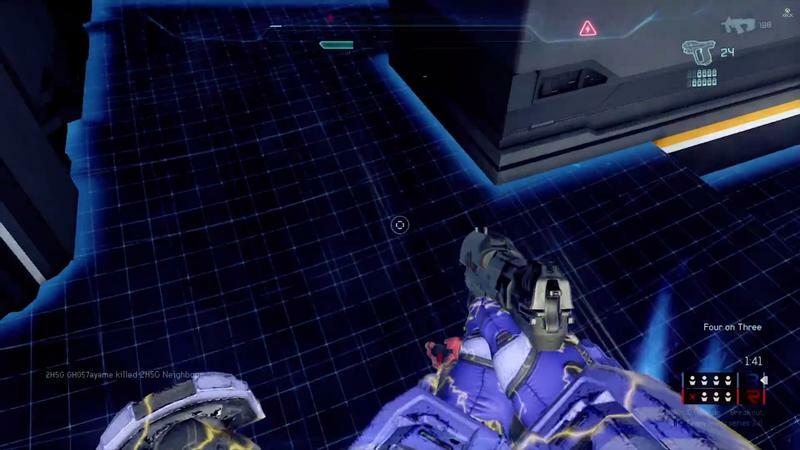 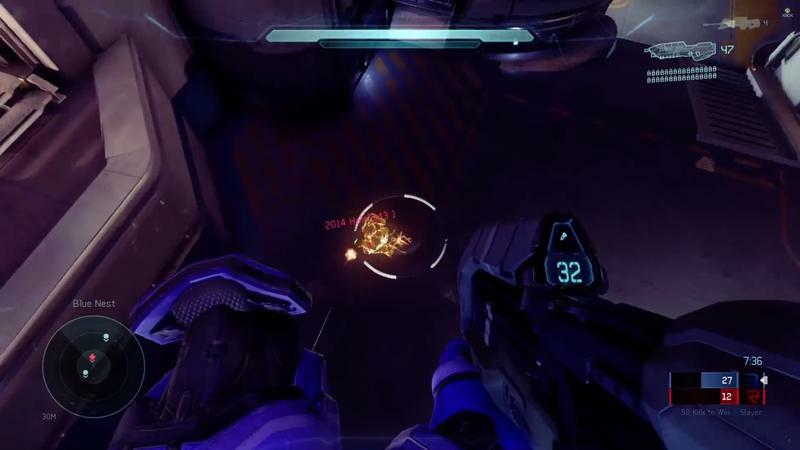 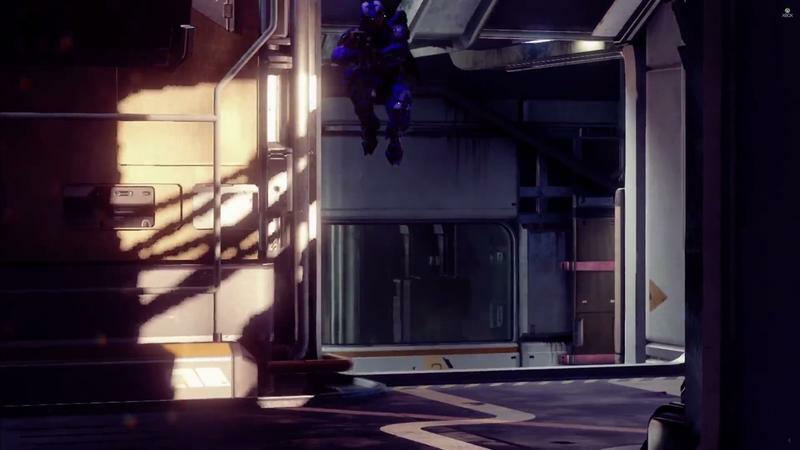 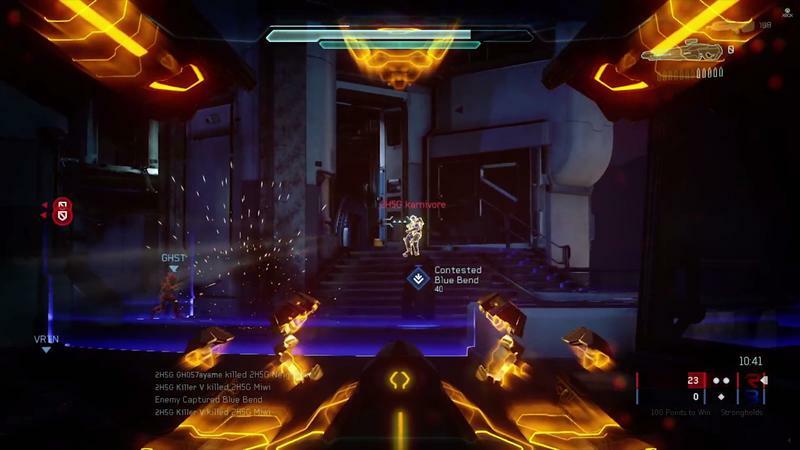 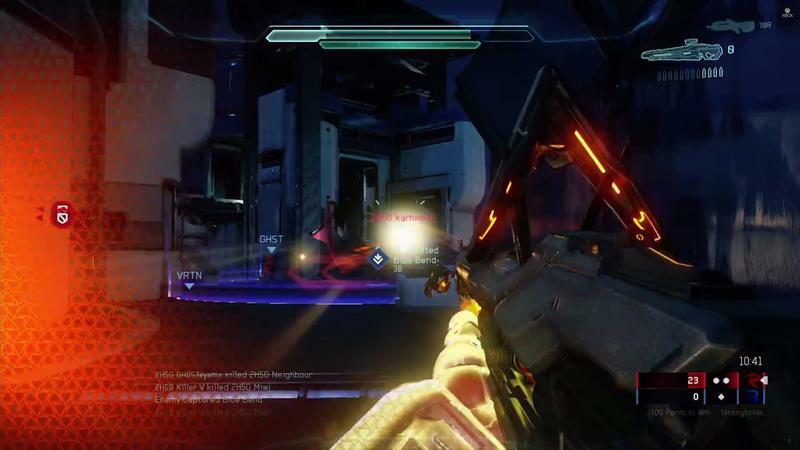 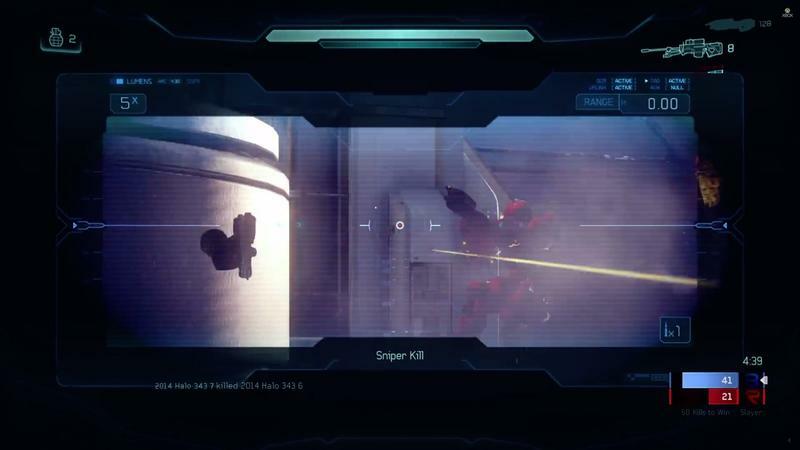 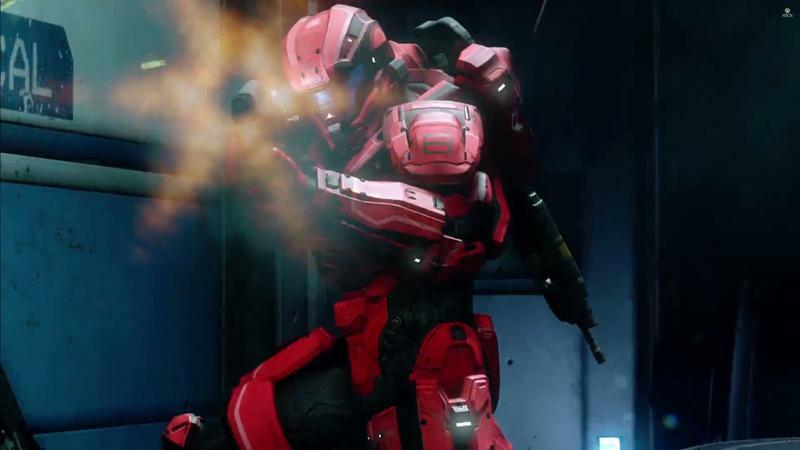 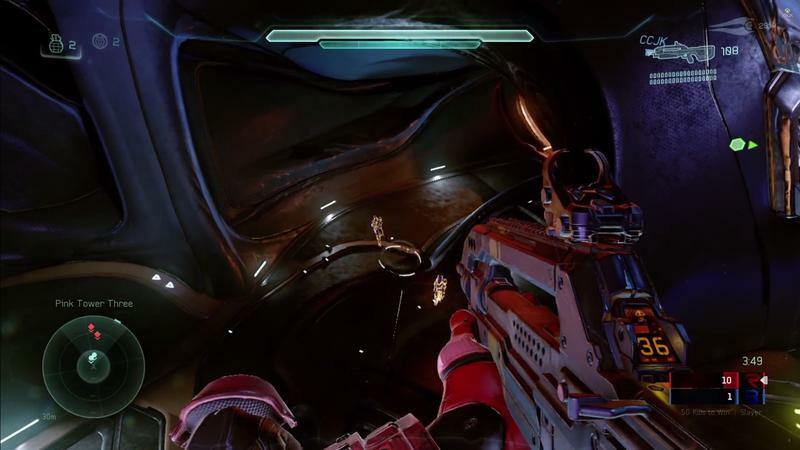 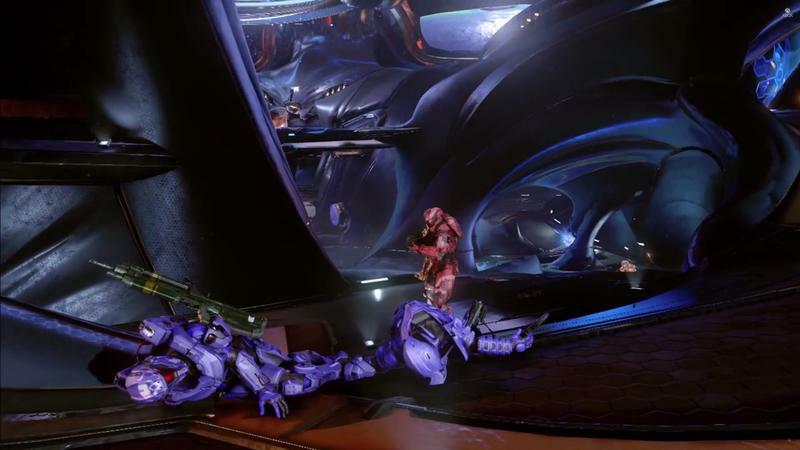 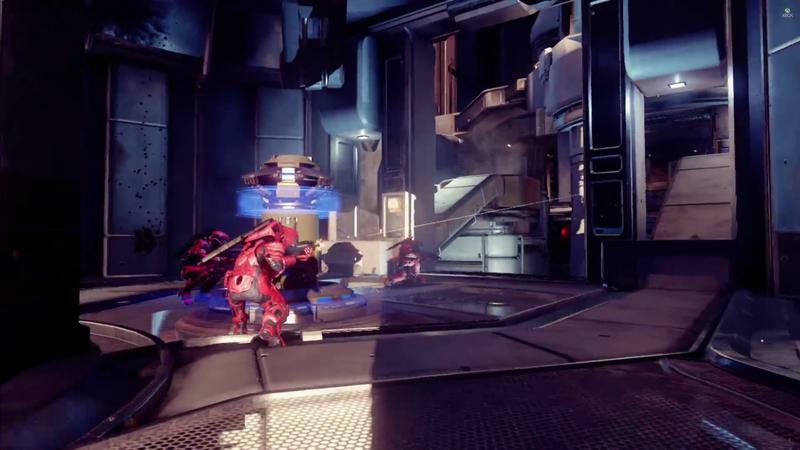 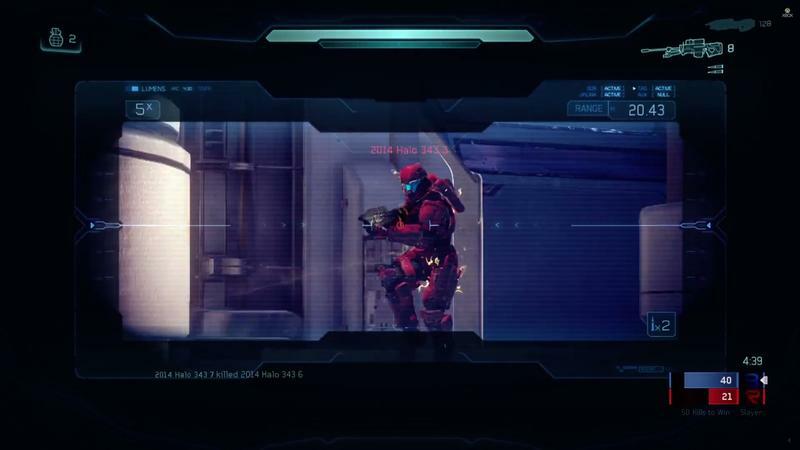 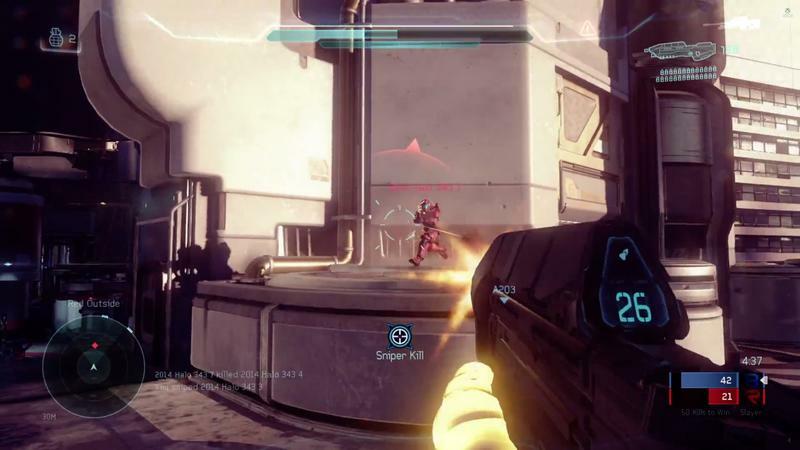 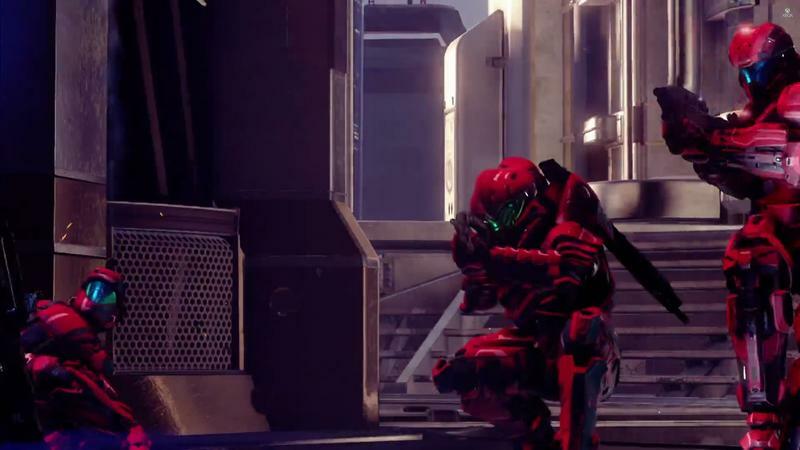 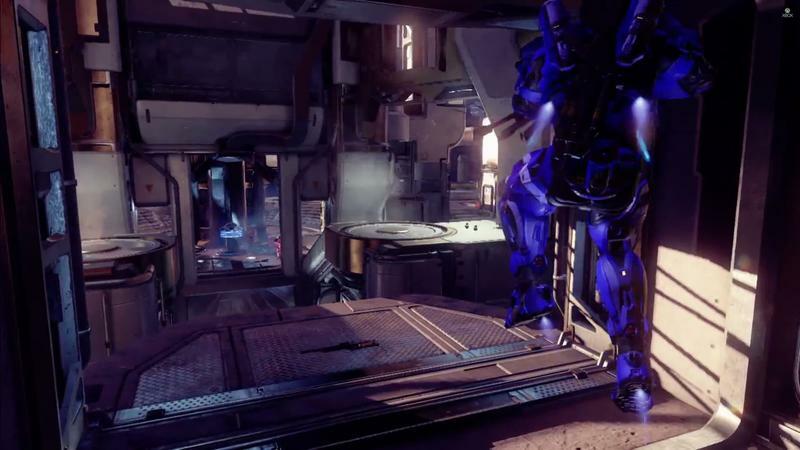 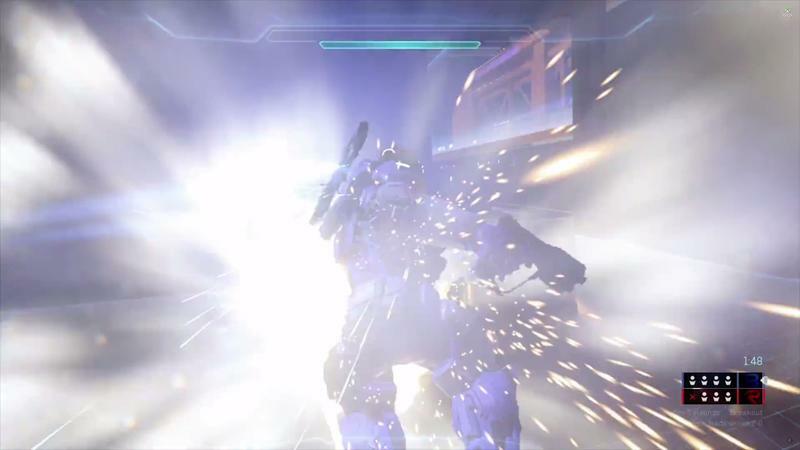 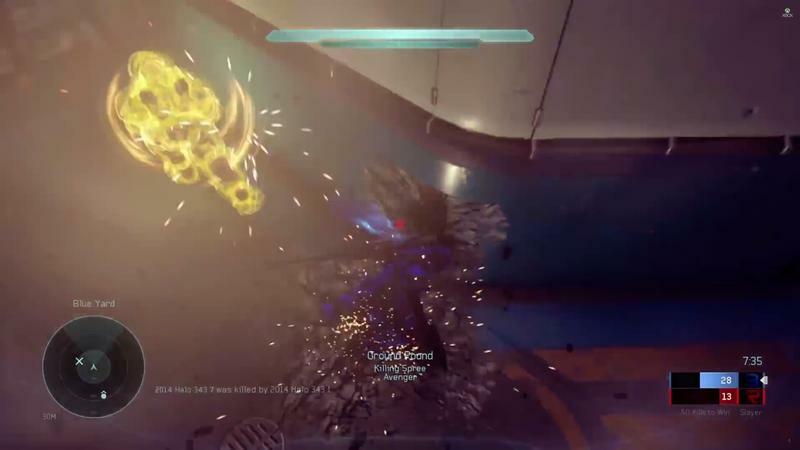 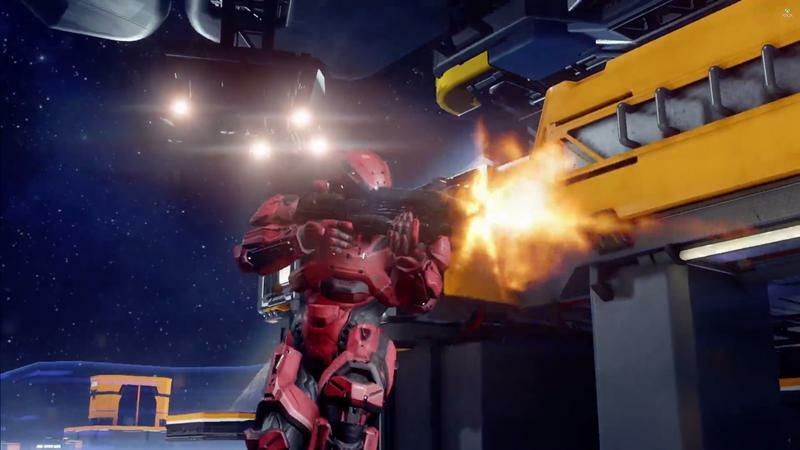 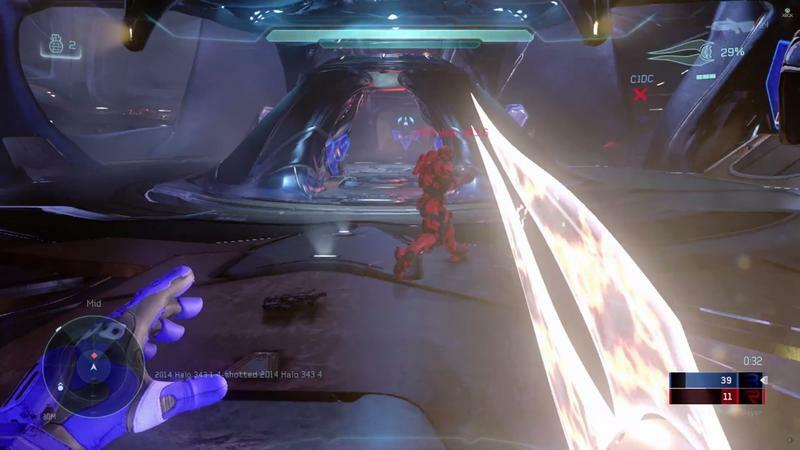 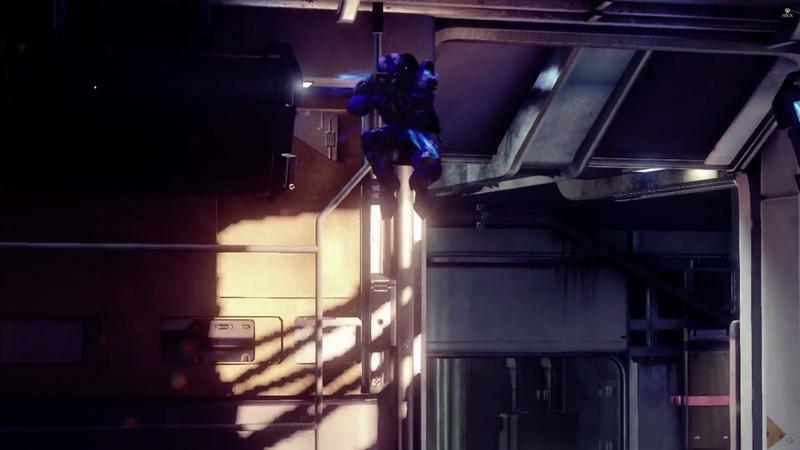 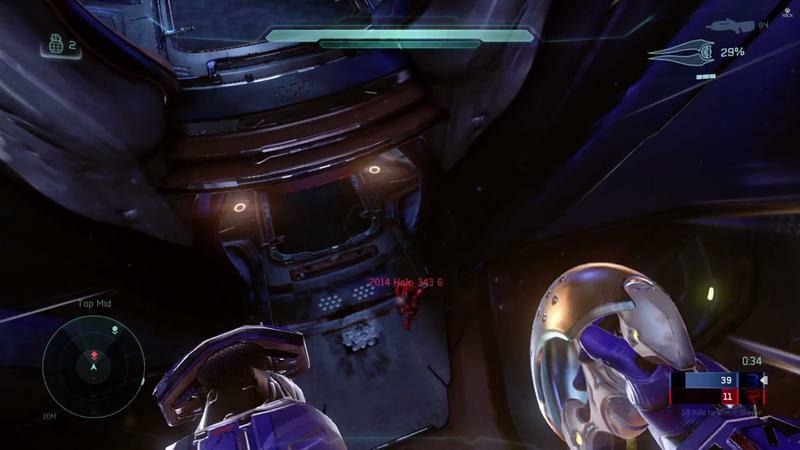 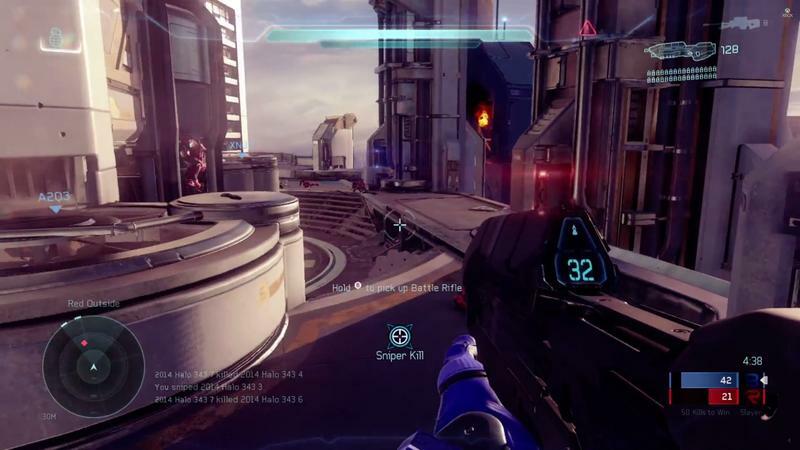 The clip shows off some new maps, modes, weapons and Spartan abilities. 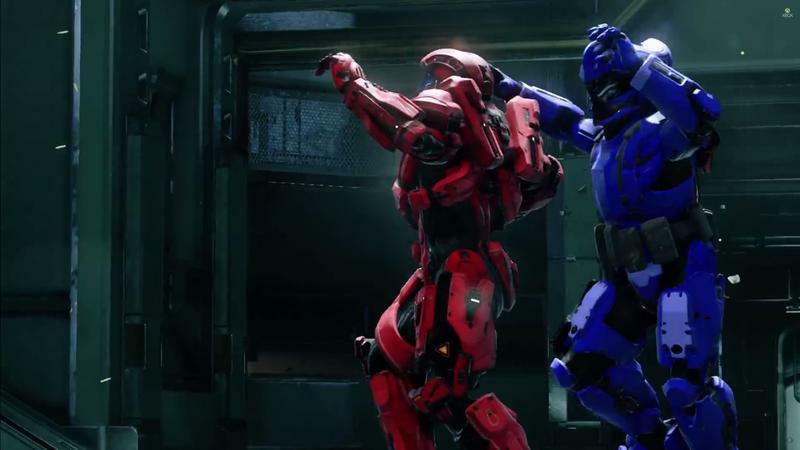 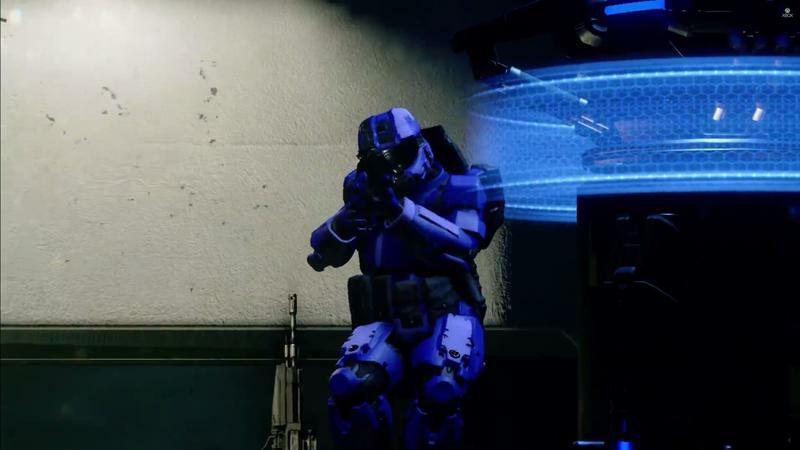 This red versus blue action will go down in 4v4 format during the beta, so don’t expect any Big Team Battles. 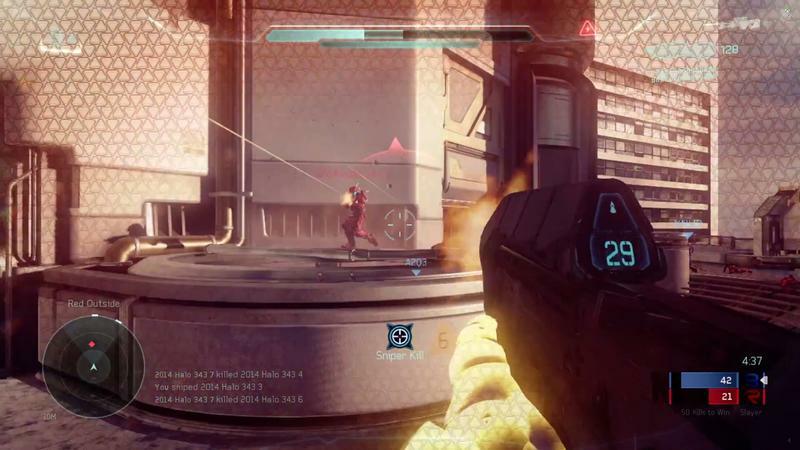 The beta will run publically for MCC owners from Dec. 29 until Jan. 18. 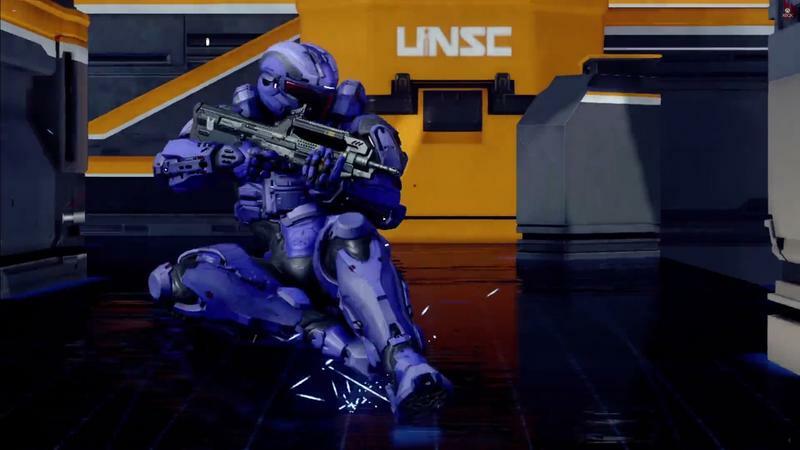 343 Industries will roll out new content ever single week for the beta, and that includes seven maps, two brand new weapons, several new modes and a Competitive Skill Rating. 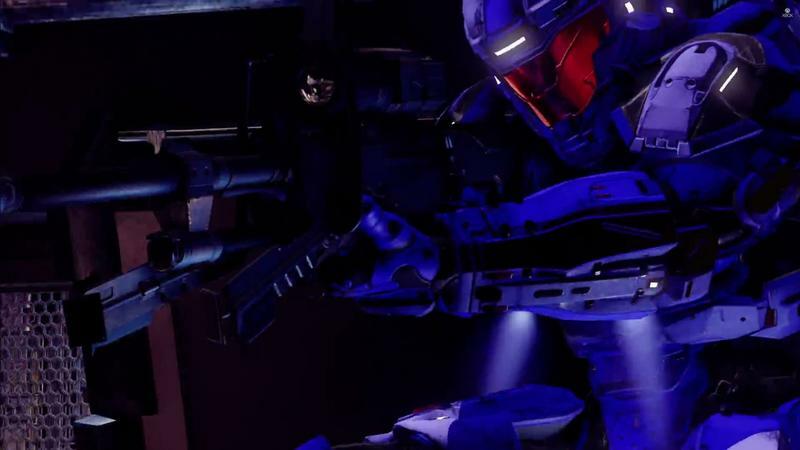 Will you be playing the beta?